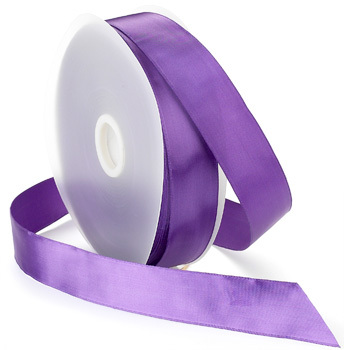 This single faced satin is silky soft with a thin wired edge. It is sure to hold whatever shape you create. We offer this style in more than 30 colors and 3 different widths.